Massage chair is an ultimate option for the one who wants tip-to-toe massage that too without the help of a massage therapist. These massage chairs are super and most convenient machines that lets you to enjoy utmost comfort of having a full body massage that too staying at home itself. As a result, in today’s trendy market; you can come across a wide range of different types of massage chairs which come along with varied features. Undoubtedly, many of you must be already bought these stress-relieving chairs or must be planning to buy a new one according to your needs as well as convenience. Now imagine you have a one but due to some lack of functionality or due to any other reason, the massage chair needs to be repaired. Majority of the times, it just needs minor or little care that can fix it as before and keep it functional easily. As a result, you must know some of the basic tips of how to repair your massage chair so that it would help in keeping the chair in a good proper functional shape. In case of blown fuse, turn off the power and replace with a new and similar one fuse with the help of screwdriver. If you are not getting any idea of damage, you need to get it repaired by other technician. Above all, check if all the parts of massage chair are connected properly and are ready to get started with the input power. Keep the power on of the massage chair while keeping it on heat mode simultaneously. Next is to check for the correct level of warmth on each side of the backrest as well as other important areas. In case you find any issue or if it functions in an improper way, then finally you need to approach your massage chair dealer for the replacement. 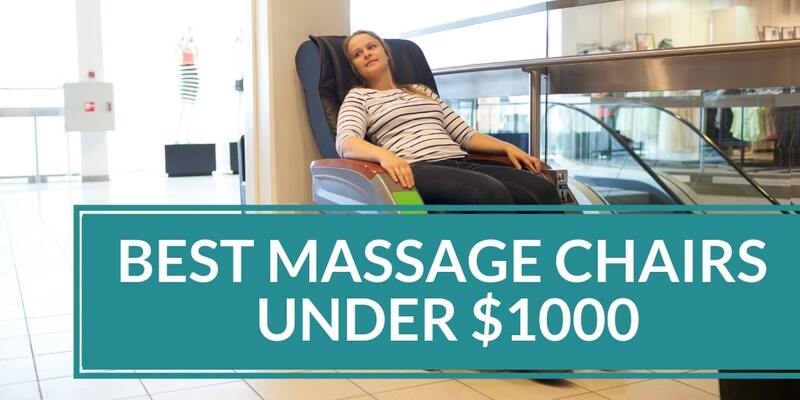 Reset the massage chair if the chair suddenly stops working. Ensure that as per your body position the massage chair is functioning. Pay attention that the massage reaches to your shoulders as well as other body parts easily. For this, you may need to position it very often from one position to another. Replace the air pumps or the base of the chair if the backrest is not working on the either sides of the seat massage. Better you first consult it from a nearby authorized dealer before the replacement. Thus, these are some of the petty simple but yet most significant points that one must keep in mind while repairing the massage chair in case if it gets suddenly out-of-service.